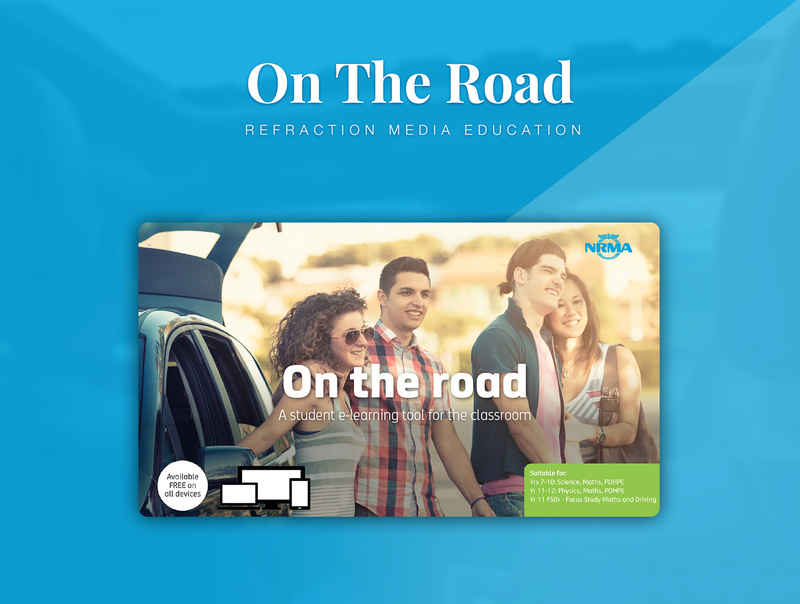 This is an intuitive learning app offered by NRMA (The National Roads and Motorists' Association, Australia) to promote road safety and add to the convenience of drivers and travellers addressing unforeseen challenges they come across. Built using Cordova or PhoneGap, an open source framework, the app is compatible with Android and iOS devices. NRMA is a 90-year old member-owned mutual organisation committed for making driving on the road safe and secure across New South Wales and the Australian Capital Territory. It offers services ranging from roadside assistance to help in processing of international driving permits, to motor insurance and an array of motoring, travel and lifestyle benefits. Unlike, general motor insurance companies that make profit and keep the profit confined to themselves, member-owned mutual company divide the profit amids the members. Through the app, NRMA helps its 2.4 million and growing members community to adopt healthy road safety practices. This quiz- and game-based engaging learning mobile platform ropes in learners from all age groups. This has resulted into an increase in the number of skilled drivers, and sharp decline in the number of road casualties.